Every single deck of Keyforge (apart from the two starter decks) is entirely unique. Though built from a shared pool of cards, which factions, creatures, technology, artifacts, and skills you get will be different from every other deck on earth. 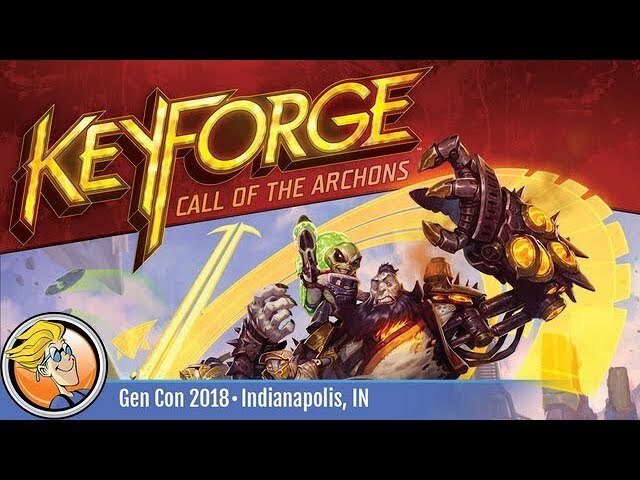 Buy Keyforge: Call of the Archons for a completely new take on two player card games. This starter set contains 2 starter decks and 2 unique decks to help you jumpstart your game.